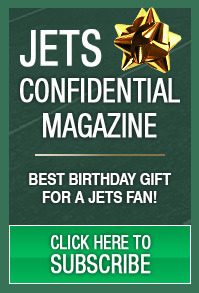 New York Jets Confidential – NFL Football » Christopher, your team has a crisis – you need to demand that it gets fixed! You’re going to lose games in sports. Obviously, there is no way around that. But some plays in games are inexcusable, win or lose. They just can’t happen. And you saw too many of those with the Jets’ defense the last three games. Like in the Jets’ loss to Miami, on 3rd-and-19, they were down 20-12, with 3:36 left, and needed a stop to get to get the ball back, and running back Frank Gore slipped out of backfield and caught a 19-yard pass for a first down. He was uncovered. How can that EVER happen in that situation? In the Jets’ loss to the Jags, on T.J Yeldon’s 31-yard TD reception, nobody covered him. How can that EVER happen in that situation? Two linebackers went to cover the same receiver, leaving the running back wide open. Jags wide receiver Dede Westbrook was consistently wide open on crossing routes. When you have plays like this, you have a defensive crisis. There is no way around it. And Christopher Johnson needs to view this as a crisis. This is no time to sugarcoat things. Fortune cookie quotes like “No panic, all resolve” aren’t going to fix this. 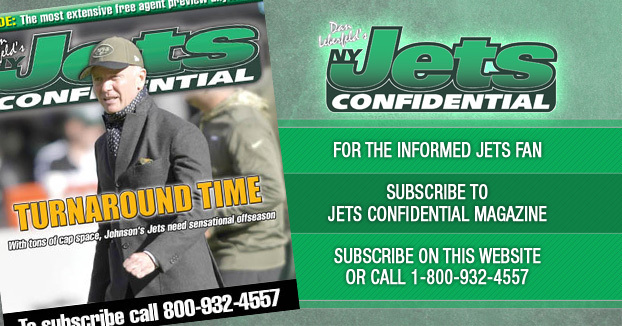 That is why Jets owner Johnson must demand answers and line-up changes. This is no joke. Because that’s how a lot of their CUSTOMERS feel right now.